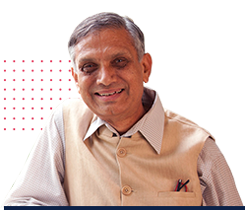 Dr. Medha Rao brings over 37 years of experience of teaching and consulting. 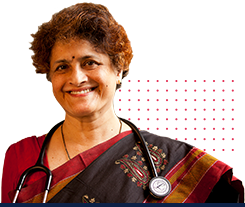 Presently, she is a Professor of Internal Medicine and a practising consultant at the Ramaiah Medical College & Hospital. 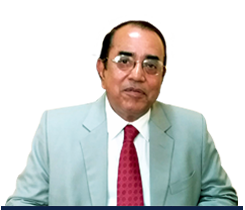 Member of International Advisory Board and actively involved in reviews for Davidson's Text Book of Medicine (Edition 20, 21, 22). Contributed 2 chapters in the	case supplement of Davidson's text related to geriatric issues (Edition 21, 22). 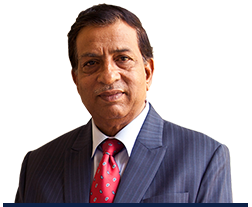 Dr. Harish brings over 30 years experience of teaching and consulting. 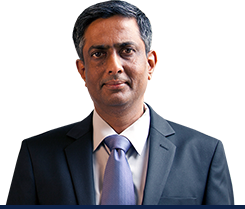 Presently, he is the Professor and Head of Surgical Oncology, and a practising consultant at the Ramaiah Medical College & Hospital. Member of Bengaluru Surgical Society, Indian Medical Association, Association of Surgeons of India, Bangalore Oncology Group, International College of Surgeons and Indian Association of Surgical Oncologists. 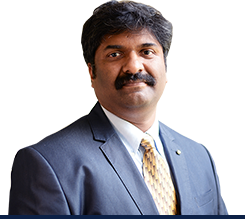 Dr. Narendranth brings over 25 years of experience and is presently the Professor and Head of Hospital Administration at the Ramaiah Medical College. 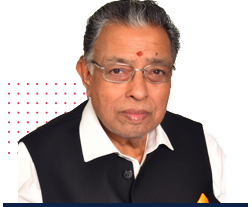 He is an active member of several professional bodies such as the Academy of Hospital Administration (AHA), New Delhi, the Academy of Hospital Administration, Bengaluru Chapters and the Private Hospitals & Nursing Homes Association (PHANA), among others. 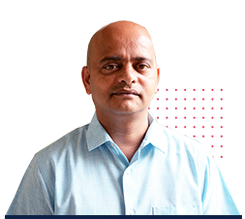 Dr. Prathab brings 22 years of experience as a medical professional and 15 years of experience as a Microbiologist. 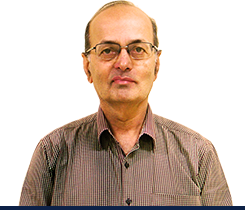 He has been the Registrar, Academics at RMC since 2013 and a Professor of Microbiology. 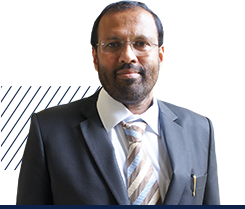 He has a particular interest in diagnostic bacteriology with a special emphasis on Hospital Infection control. He is also a part of the Medical Education Cell and has a keen interest in curriculum development and evaluation systems in medical education. 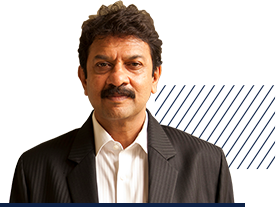 MBBS, MD (Community Medicine) Dr. Hemanth brings over 20 years of experience. Presently, he is a Professor of Community Medicine and the Registrar, Administration at the Medical College. He has contributed to the medical sector through his involvement in Medical Waste Management and Community-based rehabilitation of persons with disabilities.